Plus, One Music PH has a treat for KathNiel lovers. Star Cinema officially marked the opening of the summer season with their offering, Can’t Help Falling in Love starring the phenomenal love team Kathryn Bernardo and Daniel Padilla. 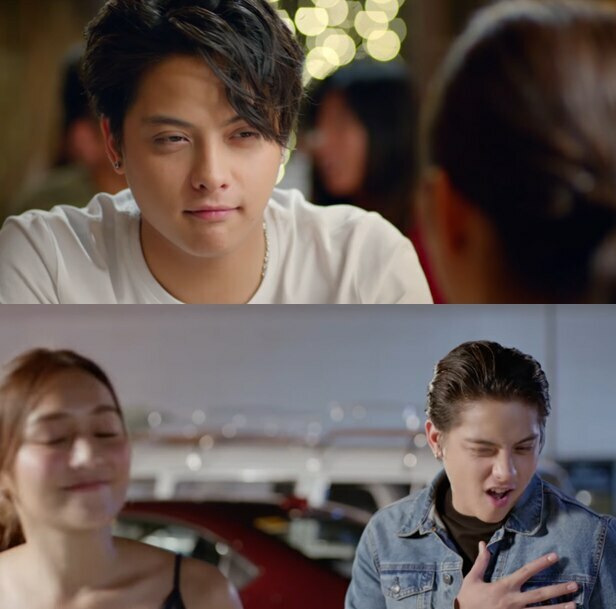 Set to open on April 15 in cinemas nationwide, here are four things we are looking forward to in KathNiel’s upcoming film. This is the first time that Kathryn and Daniel will play a married couple. It’s the ultimate fan’s dream come true! The Can’t Help Falling in Love team shot this film at the most picturesque places. 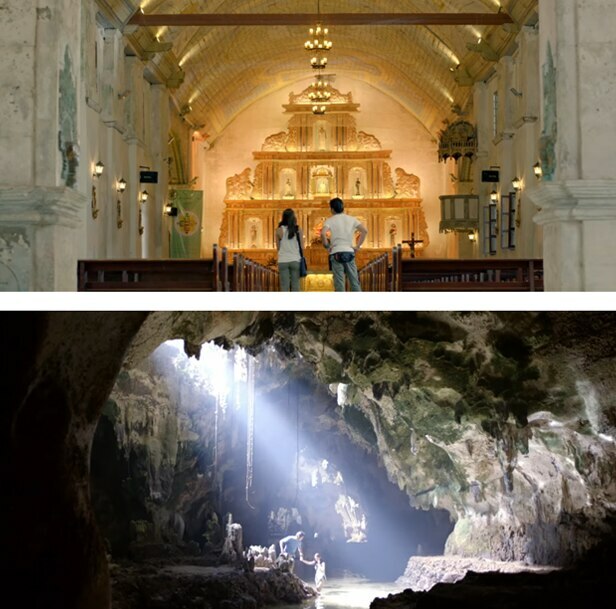 We also can’t wait to see how beautiful the movie’s cinematography is. 4. And of course, KathNiel’s quality acting and ‘kilig’ scenes! But before we get too excited for the movie’s premiere, digital music portal OneMusic.ph will have a jamming session with Kathryn and Daniel on Tuesday, April 11 at ABS-CBN’s Center Road at 6PM. Joining them in One Music PH: Summer Jam are OPM band Mayonnaise, Kaye Cal, Kristel Fulgar and Be Discovered artists. To watch online, log in to http://www.onemusic.ph.